If you hear those words, you’re either watching The Godfather or you might be dealing with an insurance company. After an injury obtained through no fault of your own, insurance companies notoriously make you jump through the hoops over and over again, or make embarrassingly low settlement offers. It’s just business for them. They are for-profit corporations focused on the bottom line: take in premiums; pay out as little as possible, repeat. Insurance companies can make life miserable for people who don’t kowtow to their demands immediately. They sell protection; however, what you need is protection against is insurance companies. An expert Fort Collins personal injury attorney can provide the protection and legal assistance necessary to fight insurance companies. The average victim does not have a thorough knowledge of the value of their claim and can be taken advantage of easily. An experienced Fort Collins personal injury attorney is there to ensure you secure the highest compensation for your damages–both economic and non-economic. 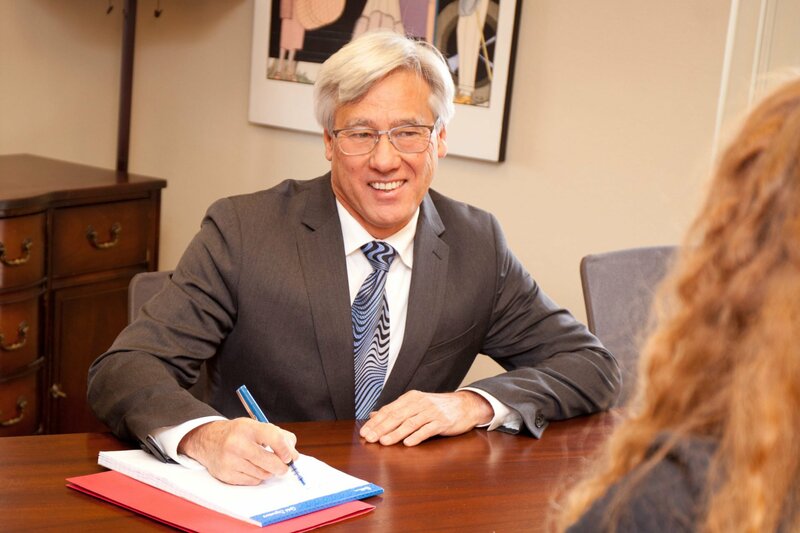 With over 30 years of personal injury and commercial law under his belt, Mac Hester has the experience necessary to get you the best possible outcome. Early in his career, attorney Mac Hester worked for an insurance defense law firm that defended against personal injury claims and lawsuits. He learned the intricacies of the insurance industry as well as the strategy and tactics of the insurance defense law firms. Ever since then, he has put that inside knowledge and experience to good use through successfully representing personal injury clients against insurance companies and defense law firms. Attorney Hester also worked for the biggest plaintiff’s personal injury law firms in Denver and learned the good and not so good aspects of volume based personal injury law practice. The biggest lesson he learned was, “It’s personal, not just business.” He was disappointed in the business focus rather than the personal focus of the larger practices and vowed that when he set up his own law firm that he would place emphasis on personal service. He has since opened his own law practice, Hester Personal Injury Law, and it’s not business as usual. It’s personal. Give us a call for a free consultation. If your injuries prevent you from making it out to our location, we will come to you.